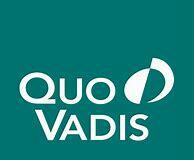 Check out my interview with Quo Vadis. Organizing is a skill and must be learned, just like typing or skiing. Most people feel that they should be automatically organized, but I have found that it is a skill and can easily be learned. Professional organizers are fun people to work with, and we are not judgmental! We love our work, and we love our clients. We only want to see them succeed in life. 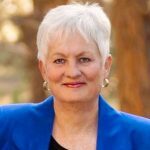 Bringing order to their lives goes a long way in solving many other problems, making getting organized a critical skill for managing your office and time.